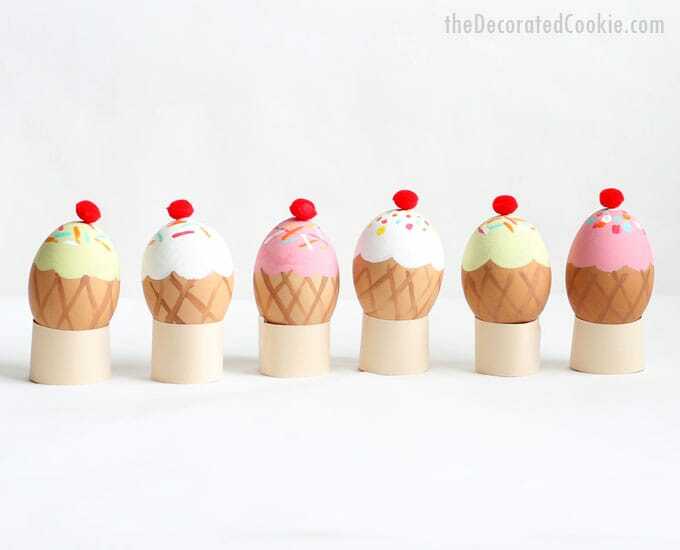 ICE CREAM CONE EASTER EGGS decorating idea. Video how-tos. 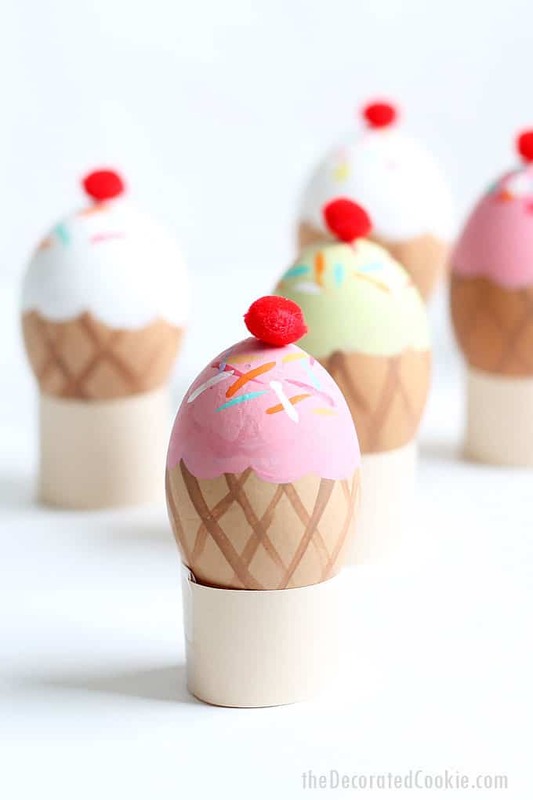 Ice cream cone Easter egg decorating idea. Is it too early to start decorating Easter eggs? I hope not. It’s been so warm here in DC it’s definitely not too early for ice cream. 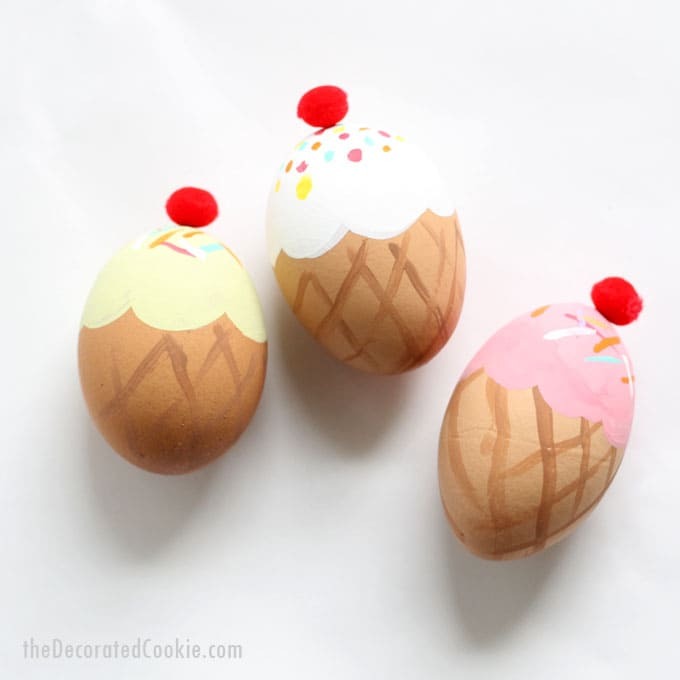 These super cute ice cream cone Easter eggs are simple to paint and require no dye. Choose any “flavor” you like. (Just be sure to use non-toxic paint, of course, if you plan on eating the eggs.) And bonus, these use brown eggs. I find that around Easter, the white eggs are harder to find in my supermarket. 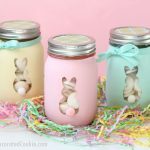 Need more Easter egg decorating ideas? 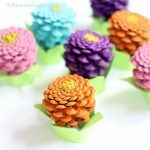 Check out my Pinterest board. The internet is filled with advice on how to make perfect hard-boiled eggs. Here is what I do, just to add to the jumble. I place the eggs in a saucepan in cold water. Heat the water to boiling and turn it down to a simmer. Simmer for 20 minutes. Remove the eggs and let cool. Here are the video how-tos. See written instructions below. *Find all of the above in the craft store. Use a flat paint brush to paint the ice cream. Let dry and paint a second coat. Use a small, liner brush to paint sprinkles and let dry. Use a liner brush to paint the brown stripes for the cone. Let dry. Add a dot of glue to the top and attach a pom pom for the cherry. Let dry. TIPS: Prop eggs to dry on the underside of the egg carton. 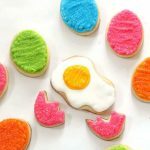 To display the eggs, cut strips of cardstock and tape into circles. 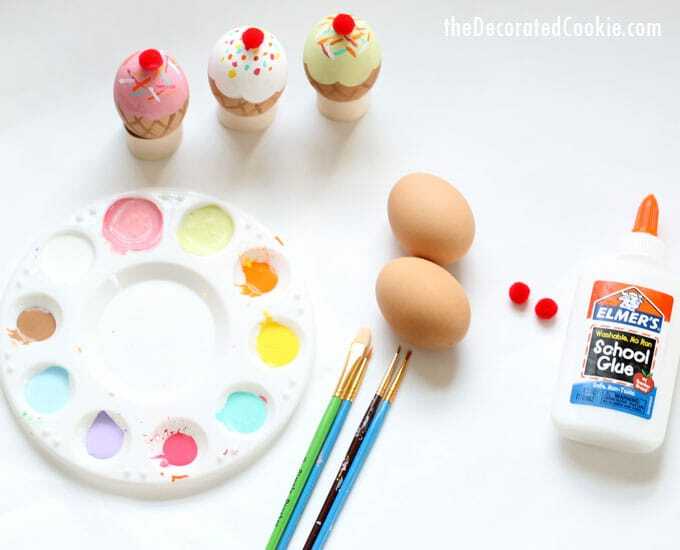 Here are 9 more Easter egg decorating how-tos. These make me very happy!